A 'trip down memory lane' I created for a close friend. The original animation was 17 minutes long and projected onto four large screens at a 50th Birthday party. The book started life off in Cinema 4d, an amazing application for creating 3d animations, and exported out to after effects for post-processing. 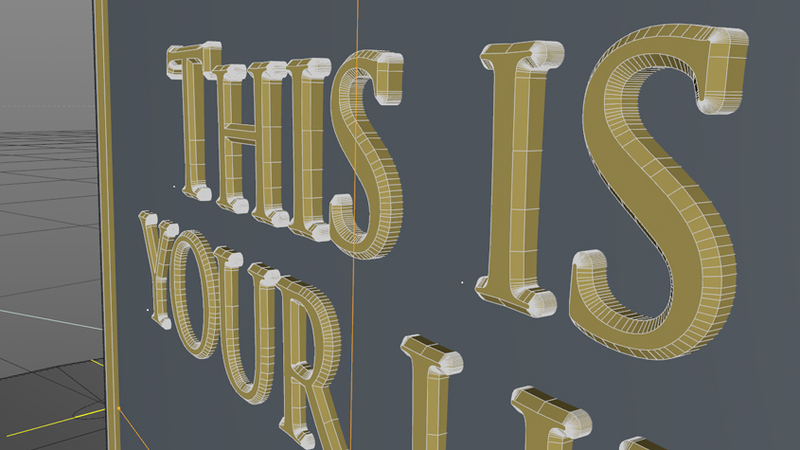 I had never created any 3d animations before this project; I have definately caught the 3d bug.